Set to dance in sun and wind where butterflies abound. Summer turns fiesta, a most colorful revue. 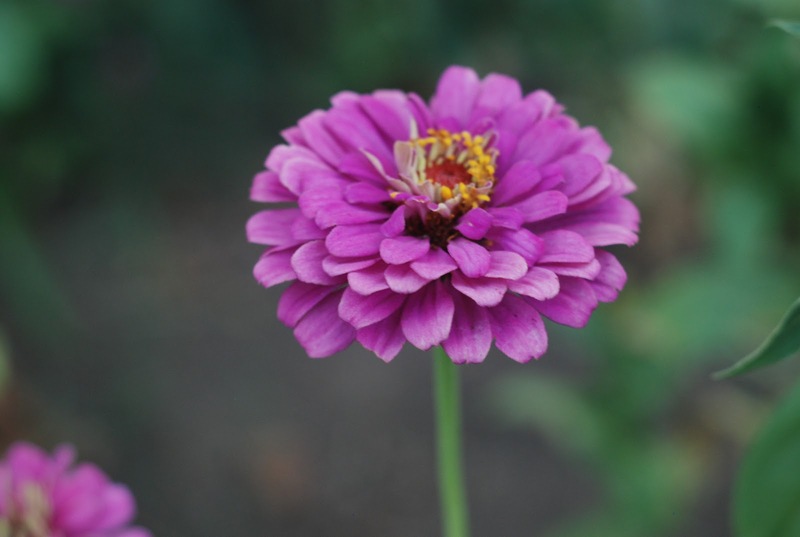 Zinnias turn our hearts to autumn as nothing else can do. Gorgeous photo, Elece. Love the colors and out of focus background.